Rental real estate offers favorable tax advantages compared to other types of investments. One of the biggest benefits of owning rental property come tax time are the special opportunities to deduct expenses related to your rental property and rental income. When you rent a property to others as a landlord or real estate investor, you must report the collected rental income as taxable income. The following article provides tax tips from the IRS for landlords reporting rental income and list of acceptable tax deductions offered to rental property owners. Rental income includes all amounts you receive as rent from residential occupancy of your properties. You must include all income collected as rent from all your properties. Advanced rent received during the year, even if it is meant to cover rent in a future year, must be reported on the current year’s return. 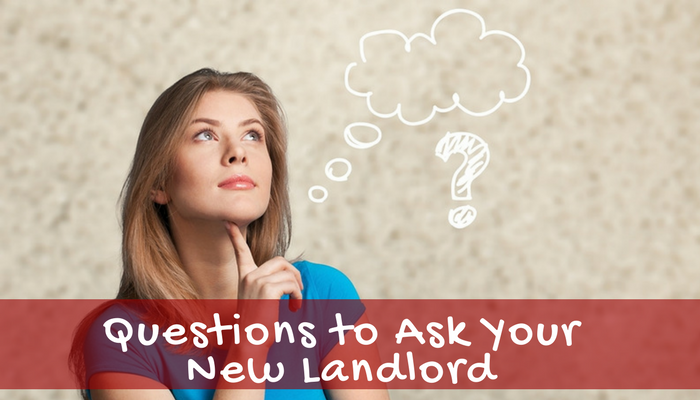 For example, if you have a 12-month lease that began in June 2016, and your tenant paid you first and last month’s rent up front, you would report the rent for June 2016 (first month’s rent) and May 2017 (last month’s rent) as rental income earned in 2016. Security deposit funds are not included in your tax return when you first receive them from a renter. 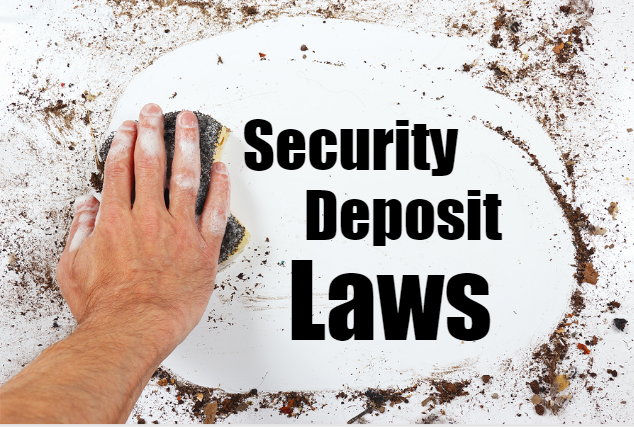 Only if you keep all or a portion of the security deposit funds during the year as part of the lease terms, you must include the amount of the deposit you kept in your reported income that year. Fees collected from a tenant for things like late rent payments, pet fees, parking spaces, or early lease cancellation fees must be included in your total rental income for that year. Services received, instead of money, as rent, must be included as the fair market value of the services in your rental income. For example, your tenant is a painter and offers to paint your rental property instead of paying rent for two months. 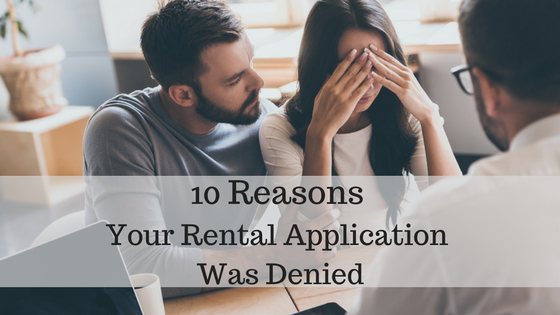 If you accept the offer, include in your rental income the amount the tenant would have paid for two months worth of rent. The following list of landlord deductions is provided by the IRS to help investors at tax time minimize their tax burden. As you begin a new year, or prepare your taxes from the preceding year, make sure to keep excellent records of the following tax deductions available to landlords come tax time. The only way to make sure you are maximizing your tax deductions is to maintain proper records of all your expenses. Home Office : If you work from home and have a dedicated space for performing regular rental related business operations, landlords can claim a home office deduction. Repairs : Routine repairs and property maintenance are deductible expenses for landlords. Repairs are treated differently than property improvements, however, and are deducted in the year they occurred. Maintenance: Maintenance can be confused with repair expenses, and the main difference is that you are performing routine and preventive services to maintain the condition of your property. Mileage: Landlords may deduct car expenses related to their rental activity. This can include driving to your properties for repairs, inspections, showings, turnover, etc. Utilities: If you pay for any utilities at your rental property, you can deduct the amounts from your taxable income. Utility payment deductions may include electricity, gas, water and sewer, and trash and recycling. 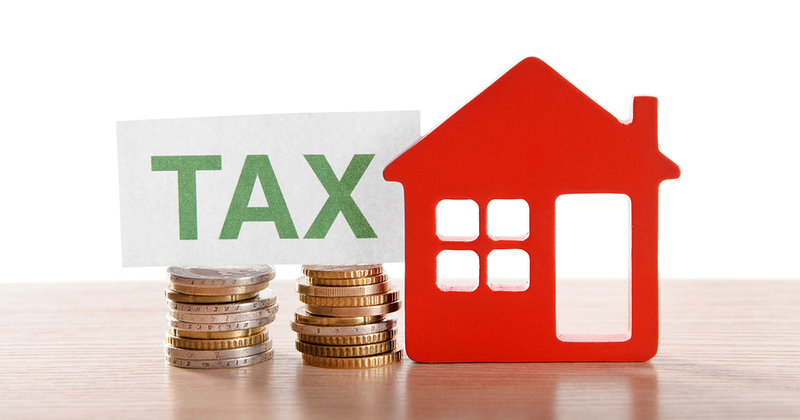 Taxes: In general, landlords may be able to deduct property taxes (if your property is mortgage free! ), business related wage taxes, permit fees/inspection fees, and state, county, and city taxes, and personal property tax as it relates to your rental business. Travel Costs: Long distance travel related to your rental properties typically qualifies for as tax deductible expenses as long as the airfare, hotel bills, meals, taxis, and other expenses are properly documented and relate to your rental business. Insurance : Insurance premiums related to your rental activity are typically tax deductible. Interest : In general, individuals may deduct interest on money borrowed for a business or investment activity, including being a landlord. Depreciation: While the actual cost of a rental property is not fully deductible, landlords can deduct a portion of the cost of the property over several years for depreciation. Landlords will also find that money spent to improve the property is depreciated as well. Operating Expenses: Purchases made for supplies or subscriptions used for managing your rental properties are tax deductible. This can include office supplies like pens, paper, ink, legal forms, or management books. And also subscription based services like phone bills or web-based property management software. 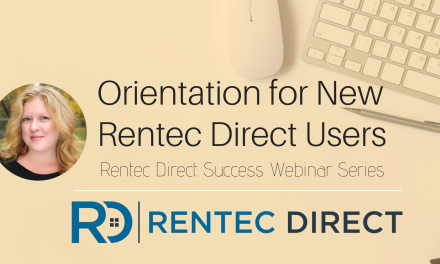 How do I report Rental Income and Expenses? According to the IRS, landlords normally report rental income on Form 1040, Schedule E, Part I. List your total income, expenses, and depreciation for each rental property on the appropriate line of Schedule E. See the Instructions for Form 4562 to figure the amount of depreciation to enter on line 18.See Publication 527, Residential Rental Property, for more information. Make sure to speak with your tax professional if you have any questions or concerns about the tax opportunities available to rental property owners. Are these rules the same if the landlord lives in the dwelling being rented? While some of these landlord deductions might apply if you live in the dwelling with your renters, others will not. I would consult your tax professional for advice.